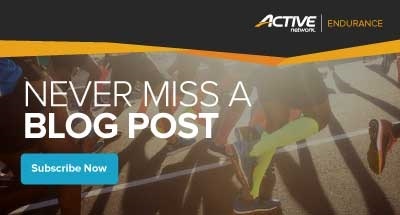 Welcome to Active Insights, sponsored by ACTIVE Network, a resource for data, insights, interviews and articles relevant to the endurance sports industry. Which states are truly the most popular for endurance event participation? The Gender Divide: Who Registers First? Don’t miss more endurance news, tips and best practices. Subscribe to the blog now.